As another bonus to supporters of the Father’s Day Film Tour, we’re making the 43 min. 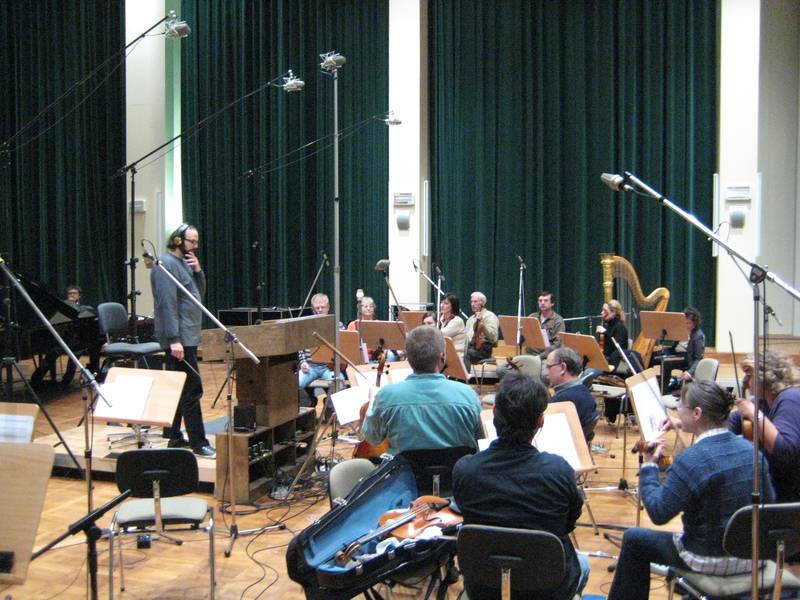 video of the recording session with the Deutsches Filmorchester Babelsberg available online. See composer Ari Benjamin Meyers conducting his breathtaking score. Simply go to our crowdfunding site, pledge any amount of $1 or more, and you will be sent the link and password to the video. We’d love to give it to you for absolutely free, but we’re dependent on your help to recoup our expenses from the film tour, and to continue our efforts to get the film out there. Every contribution, no matter how small, is greatly appreciated! The lively Q & A session with my sister Jan and me after the screening at the South Pasadena Library on June 30th is now online exclusively for supporters of the “Father’s Day Film Tour.” Make your contribution in any amount today, and we’ll send you the password to watch the 43 minute video. Deluxe edition DVD now available! 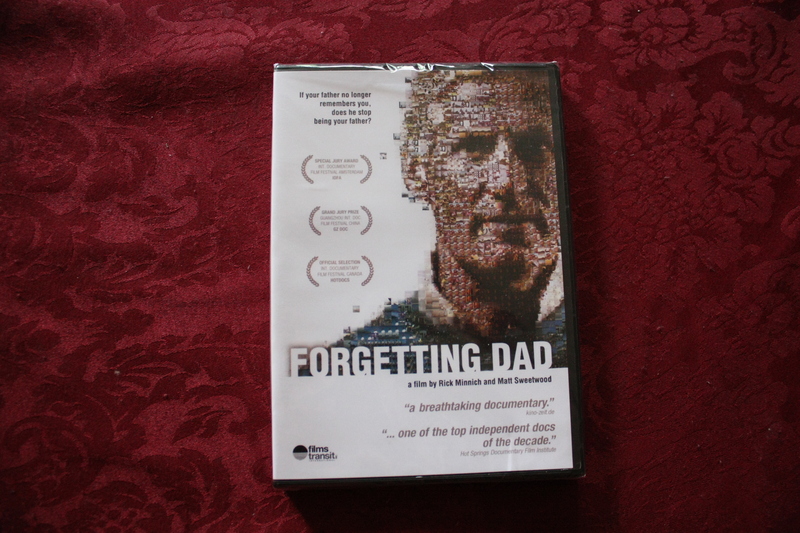 The Hot Springs Documentary Film Institute called FORGETTING DAD: “… one of the top independent docs of the decade …” Who could argue with them? Judge for yourselves! Place your order today.